The board receives recommendations from two committees. The Finance, Resources and Audit Committee (FRAC) has responsibility for overseeing the areas of audit; financial reporting; regulatory compliance; corporate governance, internal systems and controls (including the integrity of financial controls) and human resources, whilst the Remuneration Committee is responsible for remuneration matters. We produce an annual report with supporting financial figures in line with our legal requirements. 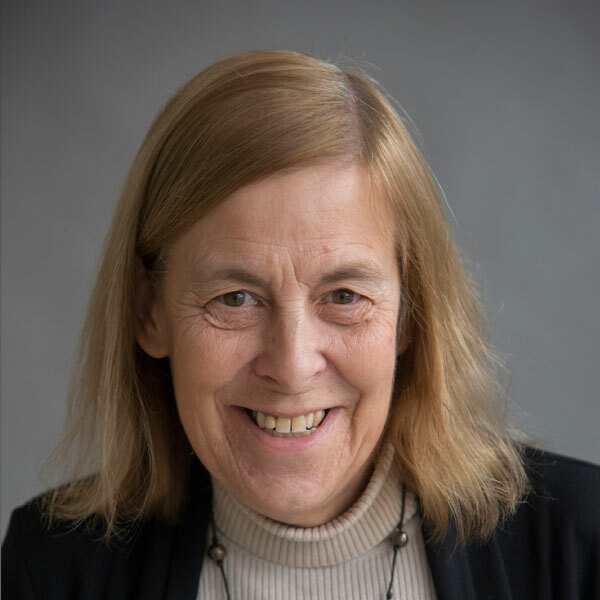 A world renowned scientific leader whose early career was rooted in structural biology, Professor Dame Janet Thornton is widely credited, alongside others, with the establishment of a new scientific field of Bioinformatics. She holds an undergraduate degree in physics from the University of Nottingham and a PhD from the UK National Institute for Medical Research. 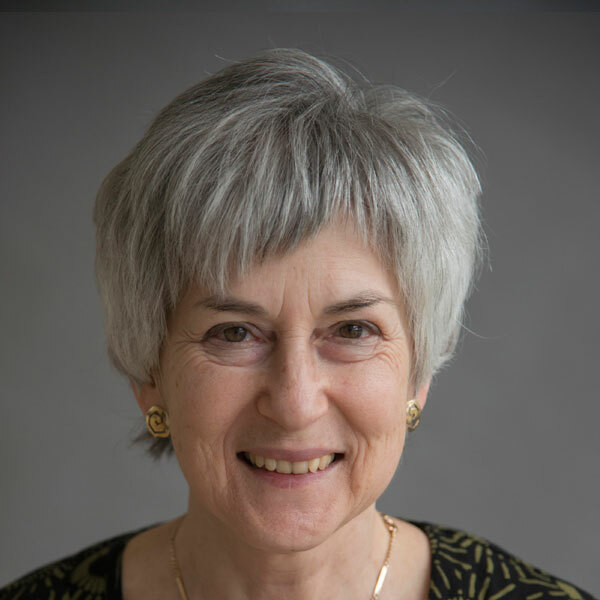 After postdoctoral research at Oxford University, Janet took up a joint professorship at University College London and held the prestigious Bernal Chair in the Crystallography Department at Birkbeck College. 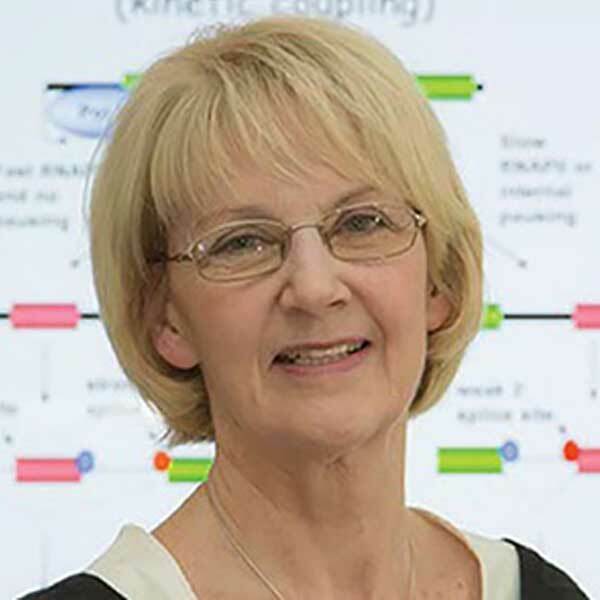 Janet was Director of EMBL's European Bioinformatics Institute in Hinxton, Cambridge from 2001 - 2015, was awarded a CBE in 2000 and a DBE for services to bioinformatics in 2012. Janet is a Fellow of the Royal Society, a Fellow of the Academy of Medical Sciences and a member of the European Molecular Biology Organisation as well as the foreign association of the US National Academy of Sciences. Since July 2015 Janet has been a research group leader at EMBL-EBI, her group's research being in the area of protein structure, function and evolution. Janet combines her research with many advisory roles, including those of Council Member of both the Royal Society and the European Research Council. Dr Alasdair Macnab FCMA CGMA was Executive Director of Corporate Services, Royal Botanic Garden Edinburgh for 18 years until January 2018 and prior to that he served for 24 years as a commissioned officer in the Royal Air Force. He currently works with the Norwich Business School, University of East Anglia. 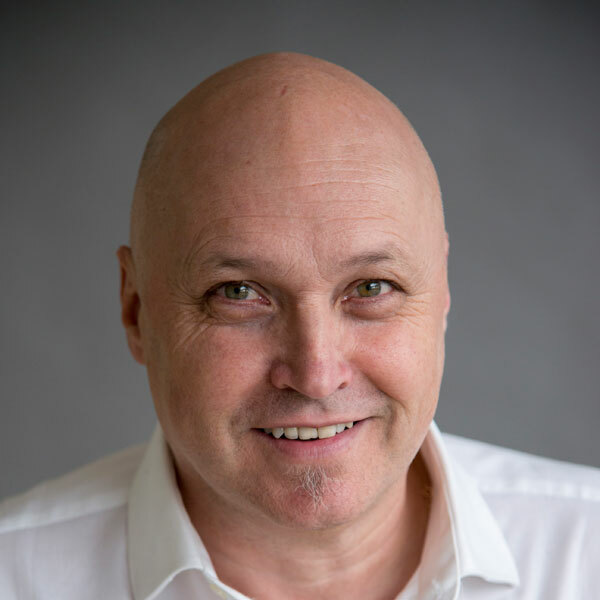 Alasdair has published a number of practitioner and academic articles on outcome costing/budgeting in the public sector. Consequently, he is frequently asked to present to undergraduate and postgraduate classes at a number of universities in UK and abroad. He is currently advising the Government of Malaysia on the implementation of their outcome budgeting process. Alasdair serves on the Chartered Institute of Management Accountants Council and recently has been appointed to the Chartered Global Management Accountant’s Examinations Board. More recently he served on their Research and Development Panel and Thought Leadership Committee for some 11 years in total. 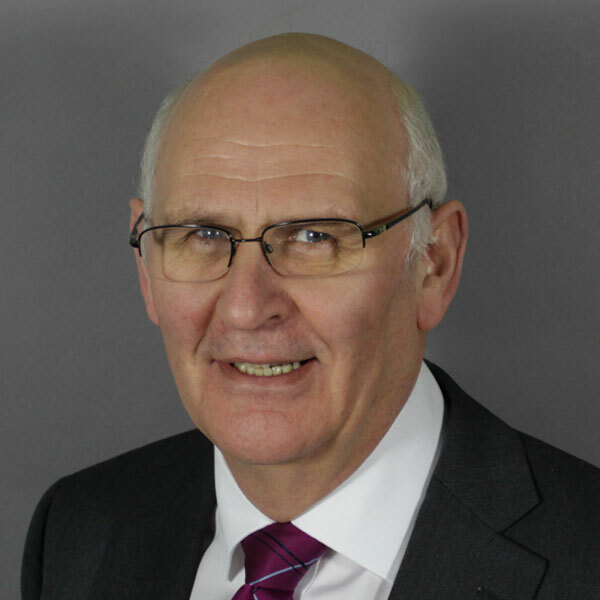 Alasdair is an experienced board member having served on a number of public sector boards in Scotland, notably he chaired the Scottish Steering Board for Shared Services in Procurement. A Cambridge graduate, Terry Gould qualified as a Solicitor with Freshfields in the City of London in 1977. Mr Gould has spent his career in practice as a corporate lawyer specialising in mergers and acquisitions. He was a founding partner of international law firm Eversheds LLP in 1988 before joining Mills & Reeve in 2005 where he is Head of International. 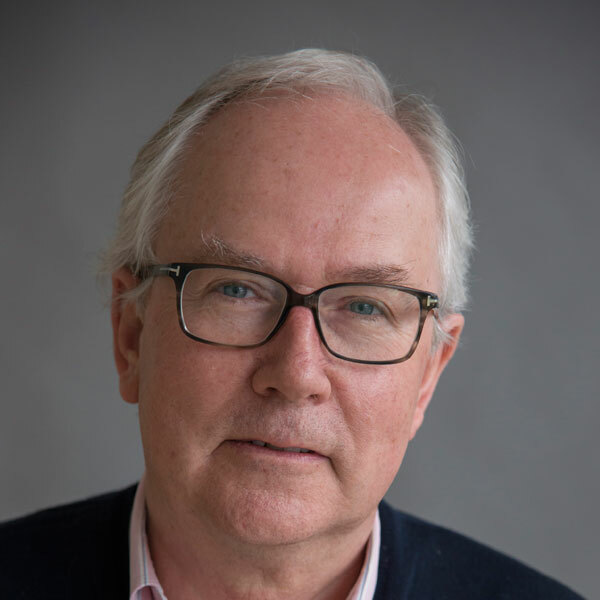 Mr Gould holds a number of commercial non-executive directorships as well as being a trustee director of the Norfolk & Norwich Festival and Norwich School. Mr Gould is a member of the Remuneration Committee. Veronica van Heyningen is a human geneticist, trained at the Universities of Cambridge and Oxford. She recently retired after 35 years at the MRC Human Genetics Unit in Edinburgh where, after an initial phase of gene discovery in developmental eye disease, her work focussed on mechanisms of long-range gene regulation and phenotypic variation. She continues some of this work as an Honorary Professor both at the University of Edinburgh and at University College London at the Institute of Ophthalmology. She is a Fellow of the Royal Society, the Academy of Medical Sciences and the Royal Society of Edinburgh, and an EMBO Member. She is past president of the European Society of Human Genetics and of the Genetics Society. Continuing membership of Scientific Advisory Boards at several institutes in the UK and Europe keep her informed on current research. Robbie Waugh is a research leader in the Cell and Molecular Sciences Group at the James Hutton Institute, has a Personal Chair in Crop Genomics in the Division of Plant Sciences, University of Dundee, an Honorary Chair at the University of Glasgow and is Adjunct Professor at the Universities of Adelaide and Minneapolis. Robbie graduated from Strathclyde University and studied for a PhD at the University of Dundee. He is a Member of the Board of the ARC Centre of Excellence in Plant Cell Walls, Adelaide and the Science Impact and Advisory Boards (SIAB) of several national and international organisations. He is a Fellow of the Royal Society of Edinburgh and Royal Society of Biology. Robbie’s current research focuses on developing and utilising genome scale biological and informational resources that enable genetic analysis to single gene resolution in cultivated barley. Andrea Finegan has 25 years' experience in finance and investments covering lending, investing and advisory roles, with the last 18 years spent in investment management covering both acquistions and asset management. Ms Finegan started her career at Deutsche Bank in the project finance department in London and Frankfurt, moving on to Barclays Capital where she advised both private and public sector clients. Since then she has been working on the client side working for investment managers including Greencoat Capital, ING and Climate Change Capital. Ms Finegan holds a number of commercial non-executive directorships and is a Fellow of the Institute of Directors as well as a member of the UEA Enterprise Fund investment committee. 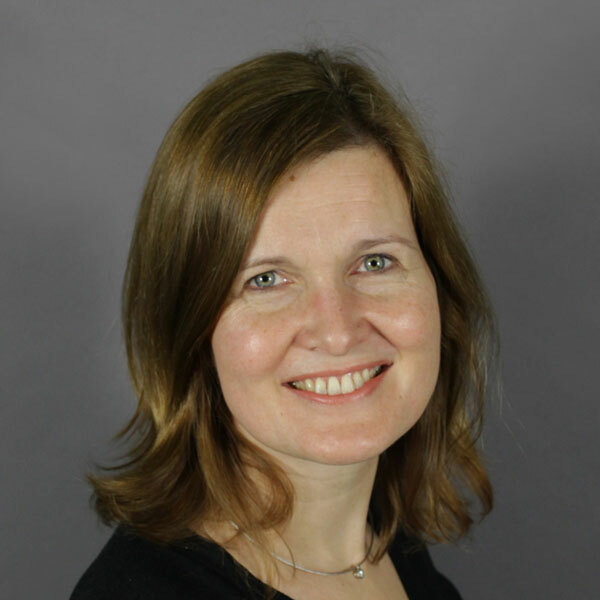 She teaches a postgraduate module in finance at the Norwich Business School and is a member of the Finance, Resources & Audit Committee and the Remuneration Committee at the Earlham Institute. Jean Beggs is Professor of Molecular Biology in the Wellcome Centre for Cell Biology at the University of Edinburgh. She graduated BSc and PhD in Biochemistry at Glasgow University. She was a postdoctoral researcher at the University of Edinburgh and then at the Plant Breeding Institute, Cambridge, UK. During this time she cloned the yeast 2 micron plasmid and developed a highly efficient method for gene cloning in Saccharomyces cerevisiae, facilitating the development of yeast molecular genetics. She became a lecturer at Imperial College, London, then a Royal Society Research Fellow and Professor at the University of Edinburgh. In the meantime, her research turned to investigating the mechanism and regulation of pre-mRNA splicing (the removal of introns from RNA copies of genes), combining biochemical, molecular genetic and systems biology approaches. Her lab now studies functional links between splicing, transcription and chromatin. She is a Wellcome Trust Senior Investigator, a Fellow of the Royal Society and an EMBO Member. She has served as Vice President for Life Sciences of the Royal Society of Edinburgh and is currently serving a second term on the Council of the Royal Society. She was awarded the Gabor Medal of the Royal Society, the Novartis Medal of the UK Biochemical Society, and a CBE for services to science. Ed uses genomics to study fundamental processes in yeast and parasites. A degree in Biology and Mathematics at Clarkson University was followed by a PhD in Genetics at the University of California at Berkeley, as a National Science Foundation Fellow, where he studied the genetics of complex HLA associated diseases. He moved into yeast as a model system at Brandeis University as an American Cancer Society Fellow. As part of the reverse brain drain he joined the Weatherall Institute of Molecular Medicine in Oxford, as a Wellcome Trust Senior Research Fellow. There he was an integral part of the yeast genome project, the first eukaryotic genome sequenced. This was followed by a Lectureship in Biochemistry at Oxford, Professorships in Genetics at Leicester and Biology at Nottingham with a return to Leicester to study the genetics of complex traits in yeast, coming full circle with his PhD studies. 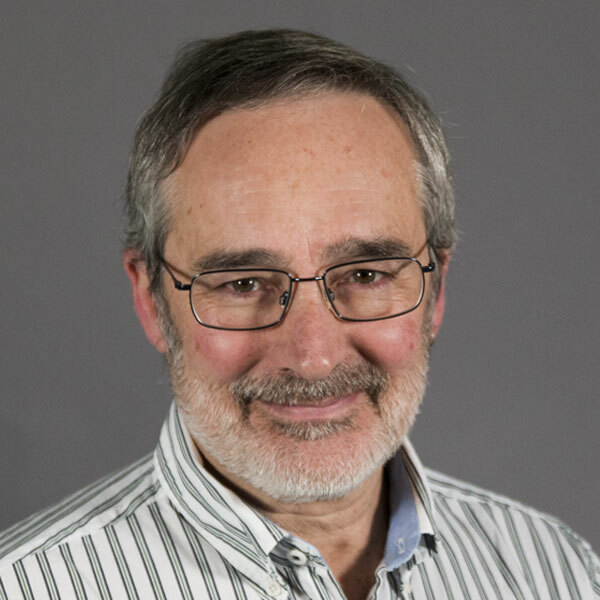 Ed chairs the Board of Trustees for the Frozen Ark charity and serves and/or served on several national (BBSRC, the Royal Society, and Microbiology Society) and international (French ANR, Portuguese FCT, Danish and Irish) research committees, review committees and editorial boards. He also organises comparative genomics meetings for EMBO and the Microbiology Society. For a detailed chart of the governance structure at Earlham Institute. You can find an expanded list of Earlham policies here. Finance resources and audit committee are responsible for oversight of the areas of audit; financial reporting; regulatory compliance; corporate governance, internal systems and controls (including the integrity of financial controls) within EI. FRAC reports to EI’s Board, making recommendations for Board consideration where necessary. EI’s Remuneration Committee is responsible for advising on the remuneration of Trustee Directors and policy on executive pay and performance packages. It reports to the Board and is composed of three Trustee Directors representing the scientific, commercial and legal expertise. You can download and read our Mission and Values statement here. Earham Institute is a charitable company limited by guarantee. Training those engaged in or associated with genomics, genome biology, bioinformatics and related subjects. Visit our charity commission page for further information. Here you can download our annual report for the year 2016/2017. Earlham Institute was established by the Biotechnology and Biological Sciences Research Council (BBSRC) in partnership with the East of England Development Agency, Norfolk County Council, South Norfolk Council, Norwich City Council and the Greater Norwich Development Partnership. We work closely with our corporate members including BBSRC, The University of East Anglia (UEA) and our chair (ex-officio role). EI also has two patrons, the Norfolk Local Authorities, who is represented by Mr David Dukes and Department of Business, Energy and Industrial Strategy represented by Mr Tim Sommins. We are a Norwich Research Park partner. Situated on a campus that stretches across 1 kilometre, the Norwich Research Park is a world leading location for research, innovation and business, and the home of six partner organisations: Earlham Institute, John Innes Centre, The Sainsbury Laboratory, the Institute of Food Research, the Norfolk and Norwich University Hospital and the University of East Anglia.